No matter where you meet someone – an online dating service or a local pub – no one is going to do a background check for you and affirm that the person you’re about to date is who they say they are. But, at least when you meet someone in person, you get to interact with them, perhaps meet their friends and get feedback from your own friends. When meeting someone online, the lines are much more blurred. It’s difficult to know who’s really on the other side of the screen. While the majority of people who use online dating services have good intentions, there are a few that don’t. It’s important to acknowledge the risks along with the benefits when meeting people online. This mindset will help you take the proper precautions when meeting people in person or sharing private information about yourself. How can you protect yourself and avoid contact with someone who is dishonest or possibly dangerous? By doing a background check. Background checks pull information from criminal records, commercial records and financial records, and they are offered by a number of agencies for a fee. Some agencies will lure you in with a few basic facts about the person but make you pay more for additional information – the information you want to know. Unfortunately, not all background checks are complete, so it’s possible that you could end up paying for little. At All State Investigation, we run complete background checks that provide all information on the individual. We know how to uncover everything so that nothing is left off the table. We work with all types of clients, including those who want to clear up a few loose strings before getting married to someone they met online, parents who aren’t as trusting of online dating services as their children and individuals who want to protect themselves. Additionally, we offer investigative services, which are helpful if you want to dig a little deeper. We check up on the person in question and make sure they are who they say they are. Typically, we often find that people will embellish certain factors, such as their height, weight or education, but generally this doesn’t compromise the relationship. Nowadays, there are more ways than ever to meet people, but with that comes more risk. When you meet that special someone online, take the proper precautions by meeting them in person in a public place, not sharing financial information and running a background check. You’re worth it, aren’t you? SPEAK WITH AN INVESTIGATOR. GET HELP RIGHT HERE. RIGHT NOW. All State Investigations provides highly trained, experienced investigators. 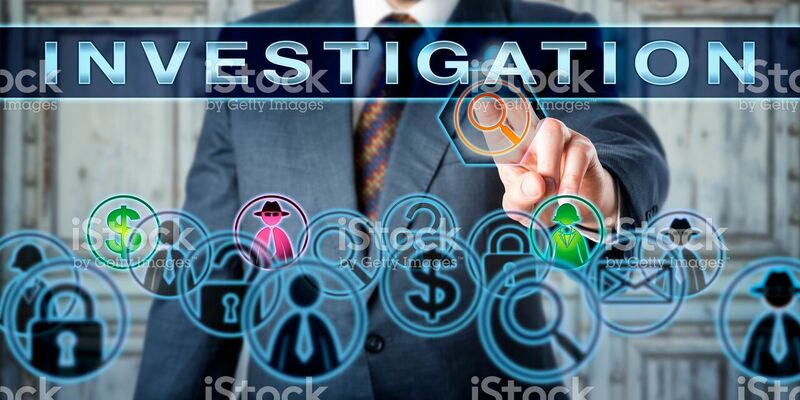 Offering our clients the best investigation services, advice for over 65 years.